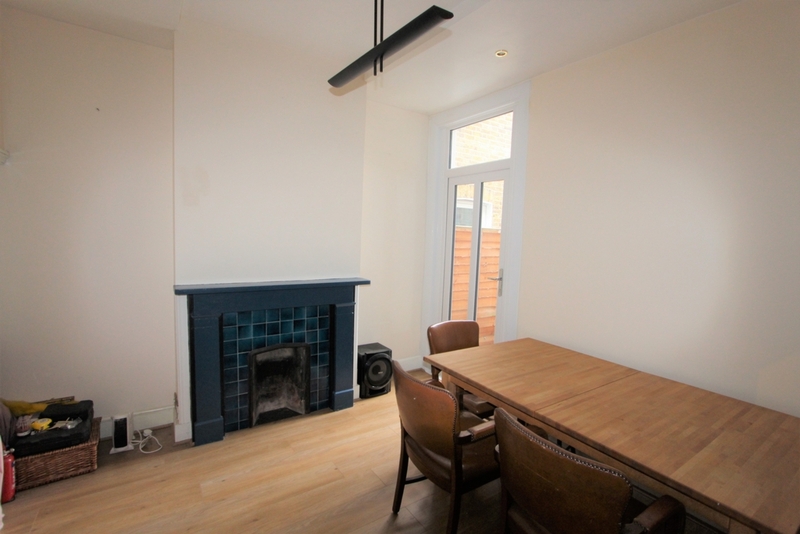 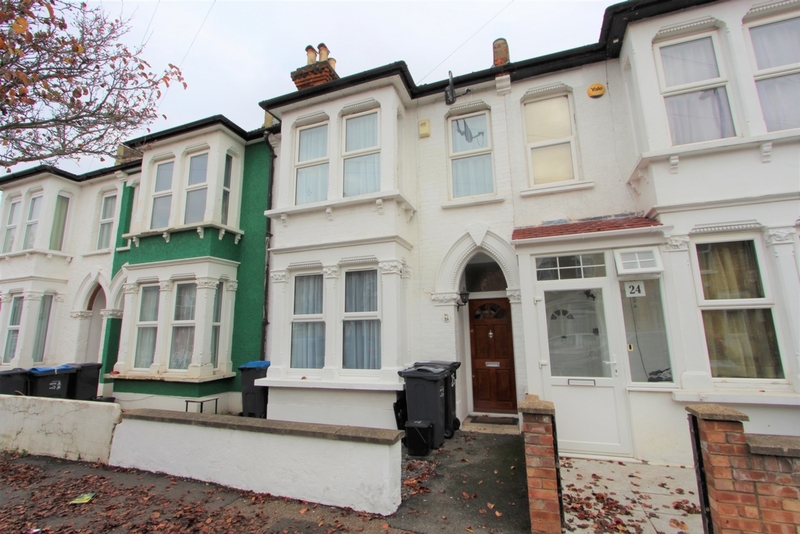 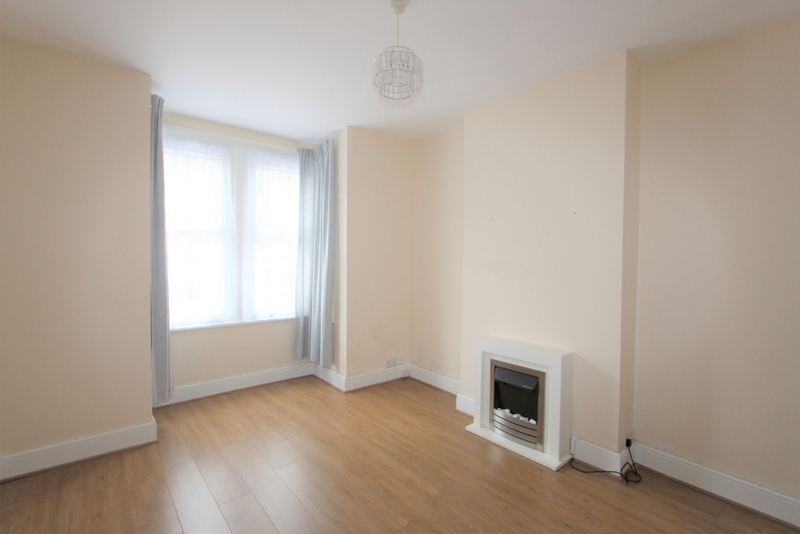 In a conveniently located cul-de-sac sits this spacious three bedroom family home. 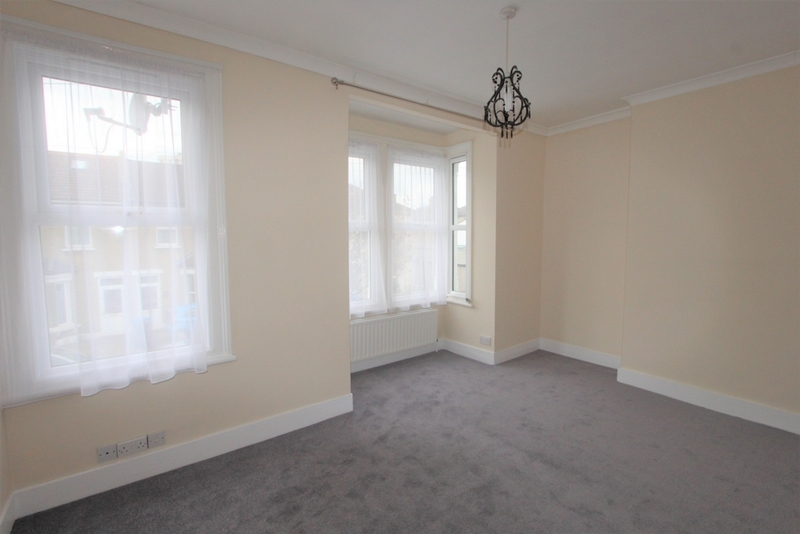 Offered to the market with no onward chain, the downstairs of the property comprises of a large front reception room, a rear dining room and a spacious modern kitchen / breakfast room. 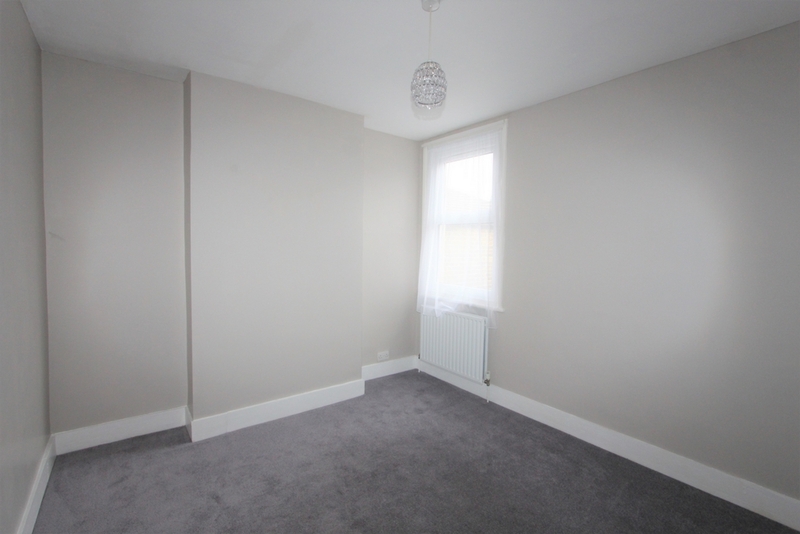 On the first floor, divided by a lovely hallway, are two large double bedrooms and yet another good size double bedroom. 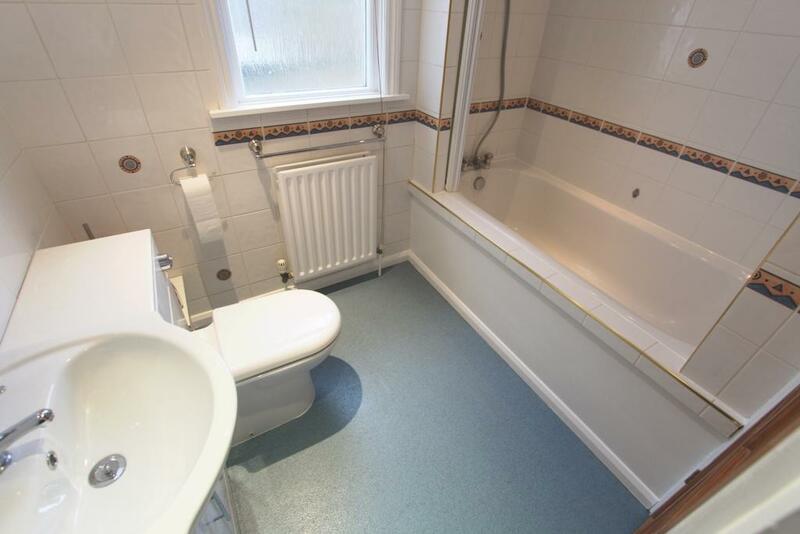 A family bathroom is located upstairs with a beautiful Villeroy & Boch Bath. 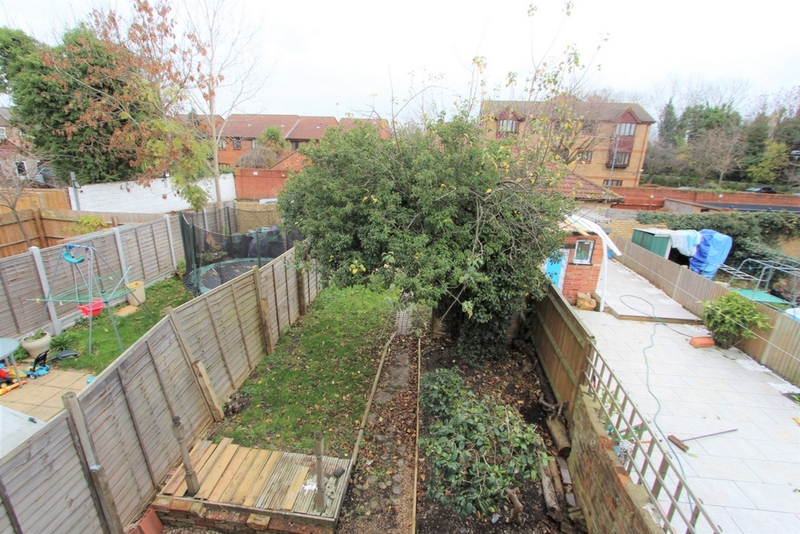 The tranquil garden is a substantial space and should be enjoyed by everybody. 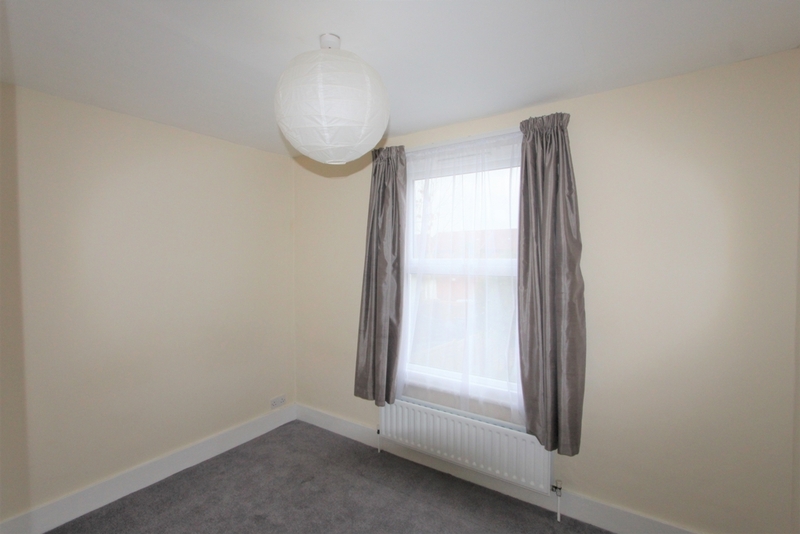 The property is located a short distance from East Croydon mainline station, which offers frequent services to London Bridge, London Victoria, Gatwick Airport and surrounding areas. 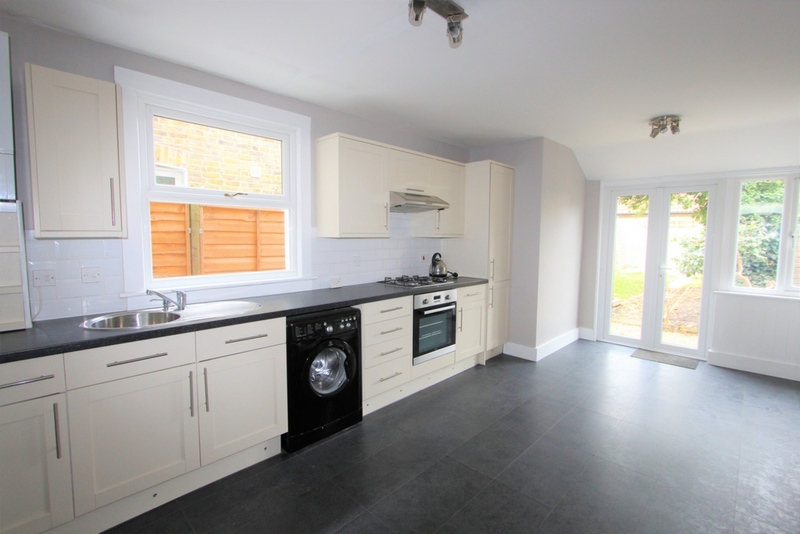 This property would make a fantastic family home and must be seen to be fully appreciated. 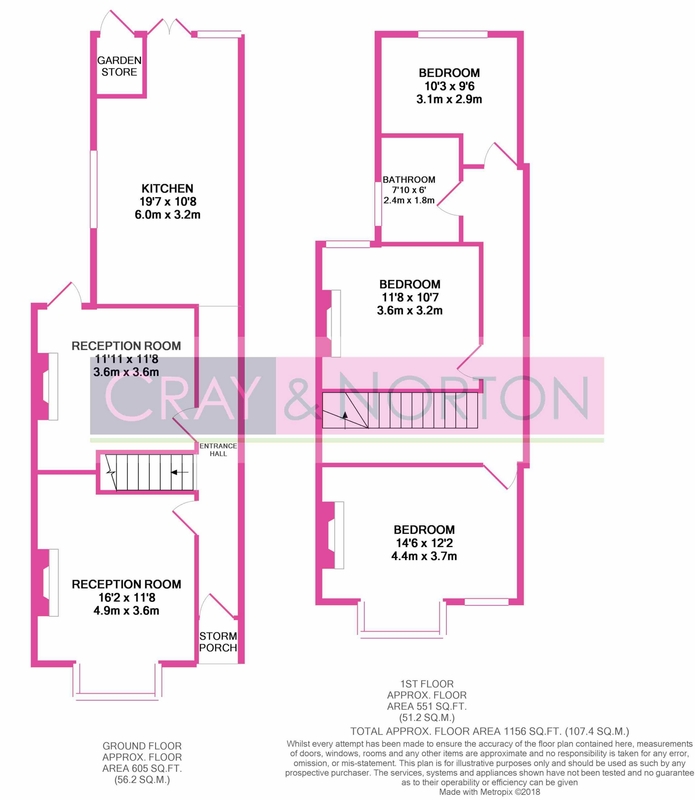 Contact Cray and Norton to arrange your appointment to view - keys held!